Stage Concepts offer a selection of pre-packaged box truss systems for use as truss display stands, banner stands and show exhibit truss systems. 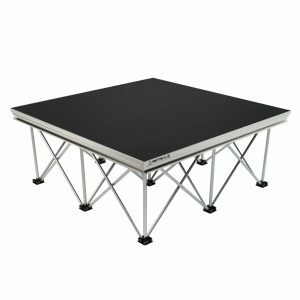 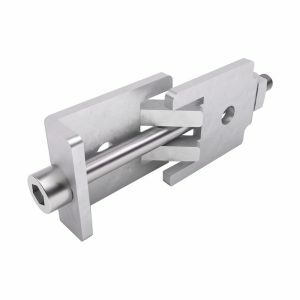 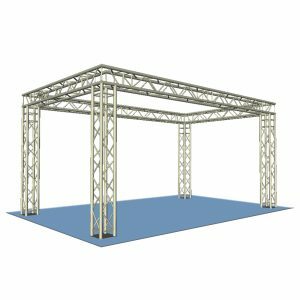 Available in two versions of our popular Alustage truss with either a lighter duty AL24-220mm square truss with its 35mm tubing, or the heavier duty AL34-290mm system which is a 48mm tube. 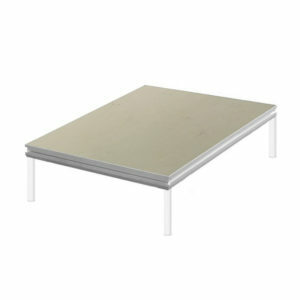 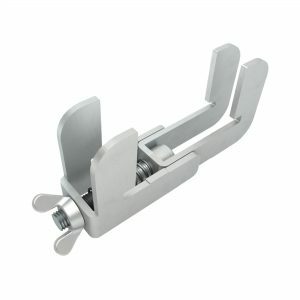 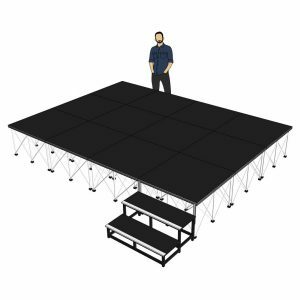 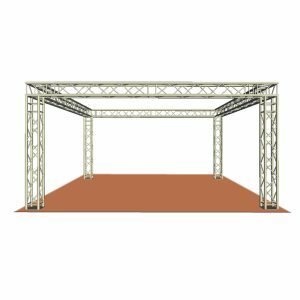 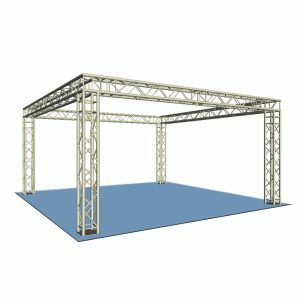 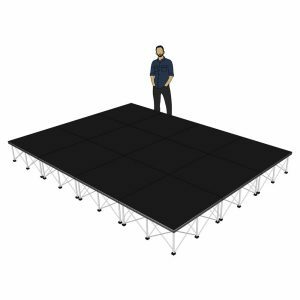 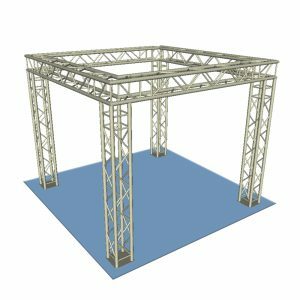 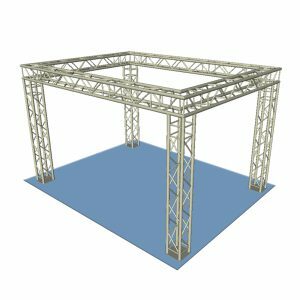 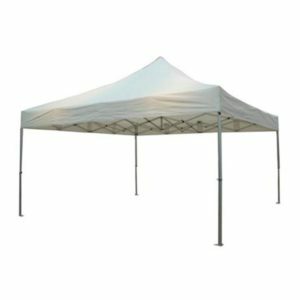 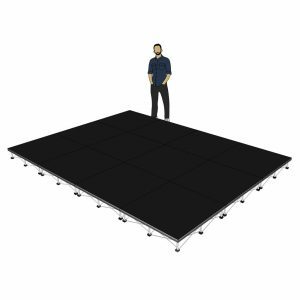 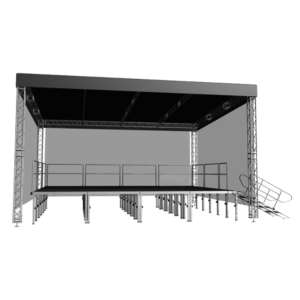 Perfect for product launches, marketing displays, exhibition stands and lighting truss use, these box truss systems include all the fittings and fixtures required.